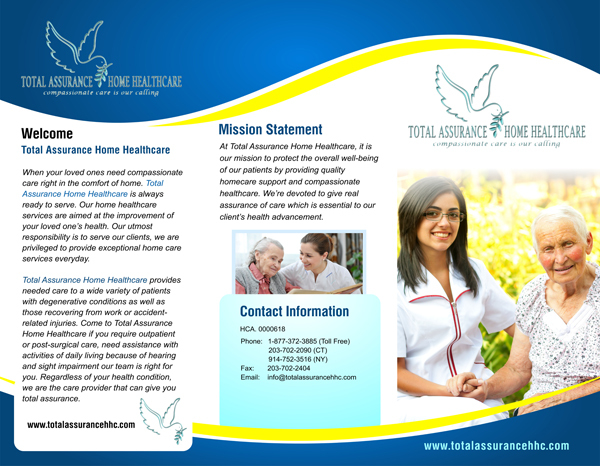 Total Assurance Home Healthcare has established a well-respected reputation in the home care industry. Our years of commitment to providing quality Home Healthcare Services in Connecticut is what our company takes pride in. 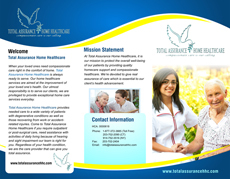 We provide home care services that are customized to our clients' needs to ensure a superior level of care. Scheduling doctors appointments and communication with other health care professionals to provide top quality care. Proudly serving Connecticut and New York.